“Hungary is a successful sports nation” – is a sentence that’s often been spoken proudly after Olympic Games, water polo world championships and kayak-canoe European championships. Did you know that Hungary is almost unbeatable when it comes to national rankings for the number of Olympic gold medals per capita? 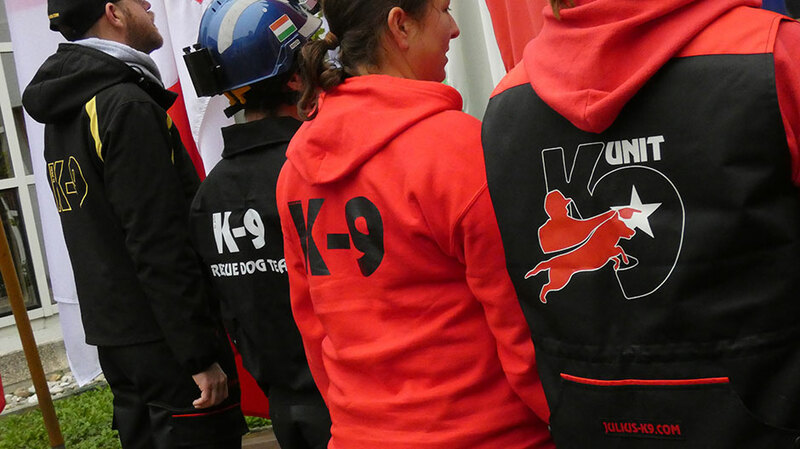 This year, at the Rescue Dog World Championship in Slovenia, held between 18th and 23rd September, seven contestants representing four Hungarian dog associations proved that Hungary is not only successful in sports events organised for humans, but also in those that include dogs. 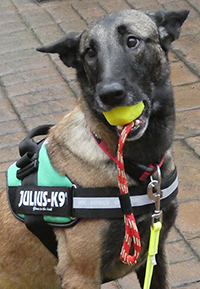 Qualifiers included two competitors representing the ‘Paw in Hand Association’, an organisation that has been supported by JULIUS-K9® for many years, with equipment and clothing for training and competitions. Following an intensive period of preparations, the Hungarian team arrived at Slovenia’s capital city, Ljubljana, the venue of the world championships, full of confidence and in high spirits. Nearly 140 contestants representing sixty teams from 25 countries took part in the 24th IRO Rescue Dog World Championships, where the dogs had to prove their skills at obedience, agility and disaster search tests. They crossed bridges built of barrels, they faced challenges that involved crouching down and crawling, and they also had to stand on an unstable ladder, requiring excellent balancing skills. During the obedience trials, the organisers made the challenge more difficult for the contestants by firing gun shots to distract them, while the weather conditions produced thick fog to add to the mix. During the disaster search trial, a virtual earthquake simulated the real thing for the contest. According to the narrative, entire parts of a city had collapsed, including a busy road tunnel, due to a 7.2-magnitude earthquake. As a result, the rescue dogs had to negotiate around cars, buses and trucks that had crashed, as well as dealing with extreme weather conditions (32 degrees Celsius, rain and fog). The Hungarian team did an excellent job in the competition. 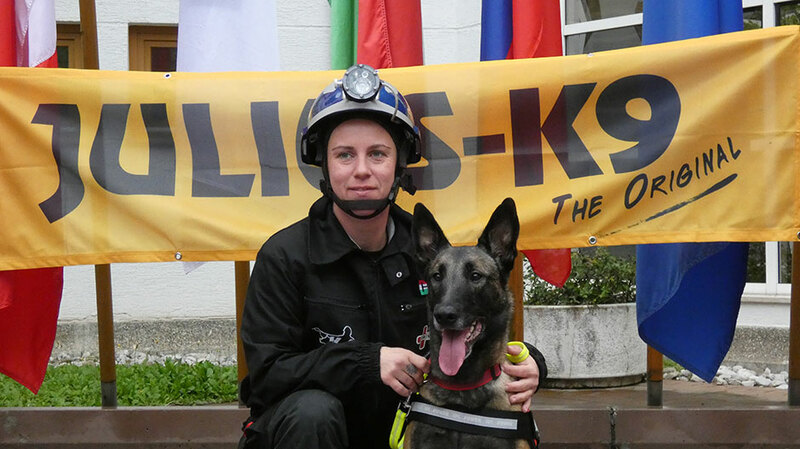 Sarolta Leczki and her dog, Karma, from the Budapest Directorate of Disaster Management won second prize, while Gabriella Csóka and Zoé, from the Paw in Hand Rescue Dog Association finished in fourth place. Congratulations are due to all the members of the Hungarian team for this great success!